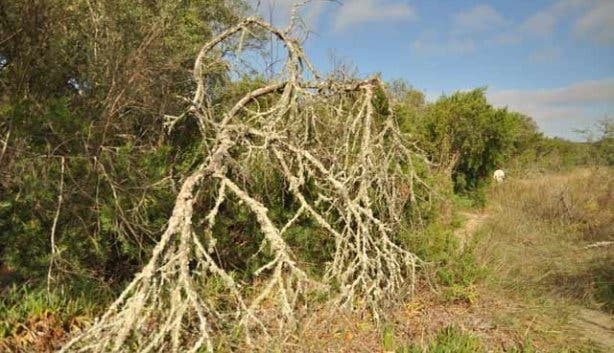 The Western Cape’s five South African National Parks (SANParks) have a wealth of walks—some more undiscovered than others. 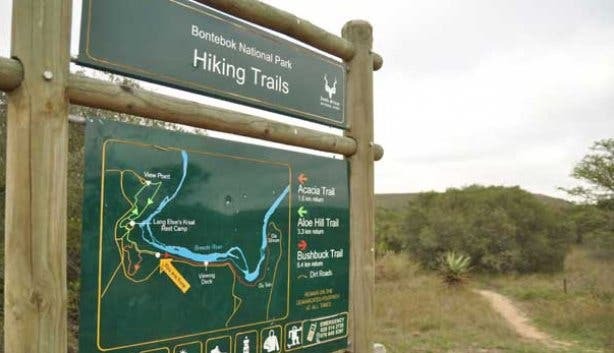 Bontebok National Park is one such uncharted adventure, and even though it’s the smallest of all the parks, there are still plenty of hikes to meander. This conservation area was established to protect the rapidly dwindling population of bontebok (an indigenous buck species). 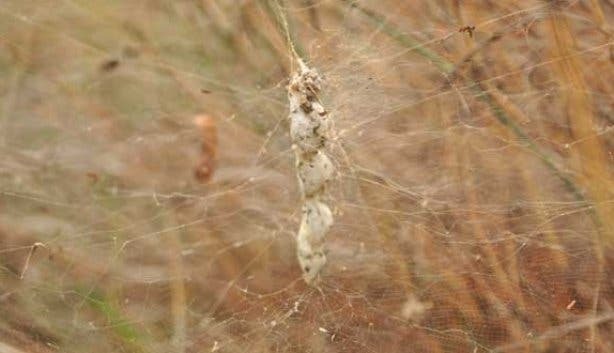 But there’s way more than buck to ogle here; the plant life is unusual and unique, the bird life rampant and rare, and the vistas of Langeberg Mountain take your breath away. 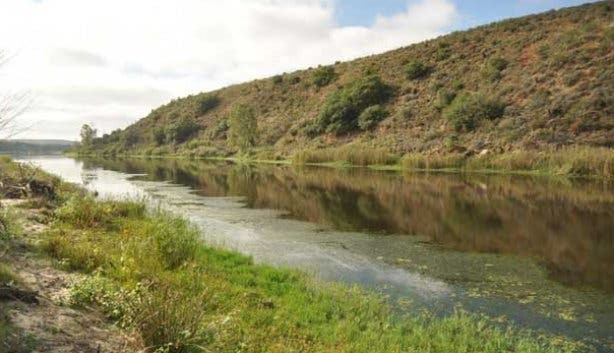 We’ve decided to take the path that cuts along the Breede River. The hiking trails are open for both day and overnight visitors, but because of its relative anonymity, solitude is almost a guarantee. Normally this would mean an element of danger, but the hikes are as safe as it gets—no visitor can pass reception without signing in. Still, it’s always best to be prepared, so read our tips on hiking safely in Cape Town. Binoculars, you’ll want to have an eagle eye out for the birds. There’s a viewing deck along The Aloe Walk, so bring a thermos too, and get spotting. 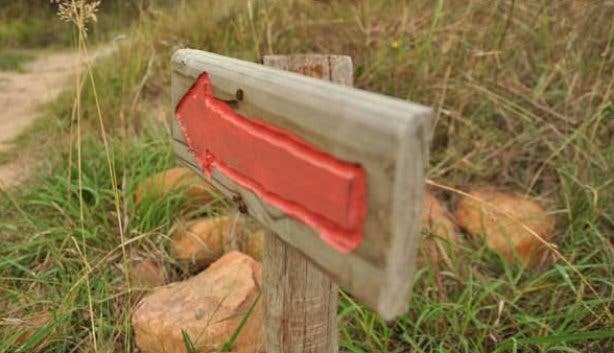 Bring a picnic, The Bushbuck trail leads you to the Die Stroom picnic area. Swimming costume. There are designated swimming spots. Fishing rod. The Aloe Walk passes an angling spot; just make sure you’re licensed. Water or sundowners. If you’re an overnight guest, you can do the walks at sunset. Children. 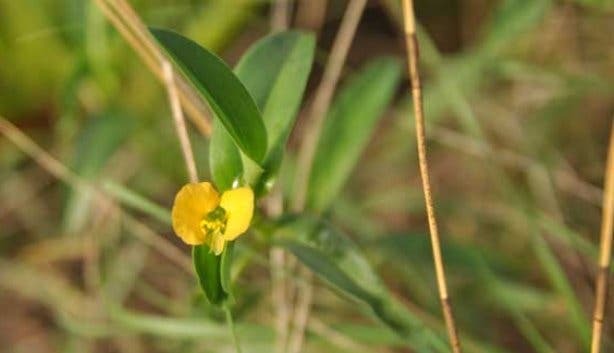 The walks are easy and beautiful, and the children will love the unusual flora. If you book ahead, a ranger can take groups of children on walks, and tell them interesting facts and legends along the way. Conservation fee, for South African residents, adults R22.00, children R11.00. Standard fee: adults R54.00, children R27.00. The trail is marked with signs and is easy to follow. 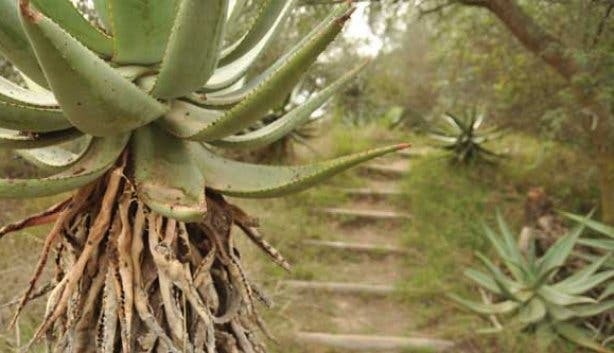 The path goes up on the aloe-knotted, higher banks, and then dips down to the Breede River, which has carved its way through a canyon peppered with the nests of birds of prey. We spotted a fish eagle on our walk. Duration: 3.3 kilometres, it will take you roughly an hour there and back. 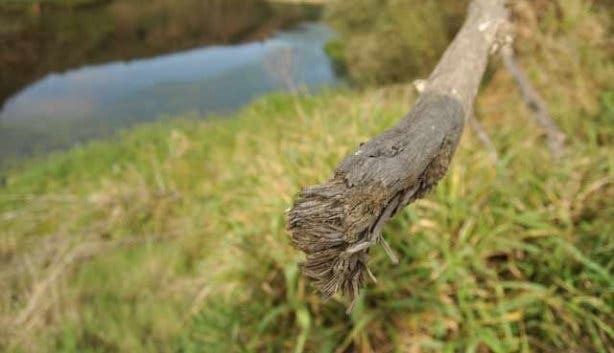 An acacia tree, if threatened by an animal nibbling its branches, can give off a scent of shoe polish and taste bitter. A recent study in the Kruger National Park found that all the trees in the area will quickly follow suit; a type of arboreal osmosis. 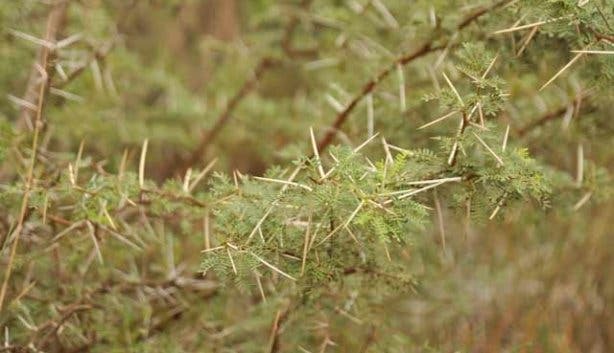 There’ll be plenty of these thorn trees on this bush walk, and lots of game as well. Duration: 1.6 kilometres, the shortest of all the walks. 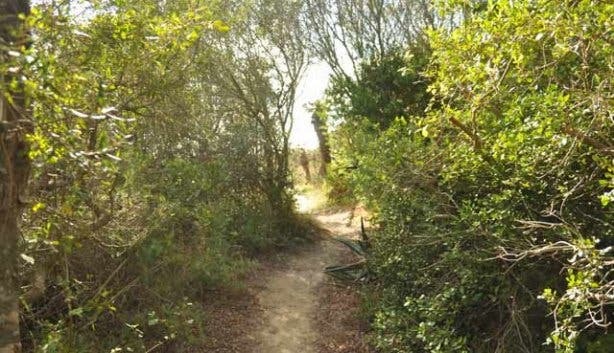 Pack a snack rucksack for this one, the trail leads to Die Stroom picnic area, complete with wooden decks and tables. The stone tables have permanent game boards etched into their surface, so bring along the chess or checkers. This spot has the best river view. Duration: 5.5 kilometres, make a day of it. Bontebok of course, as well as other game, such as Cape mountain zebra, red hartebeest and grey rhebok. Tip: Buck the trend with a stay in Swellendam. We did, and loved our riverside chalet. Words and photographs by Malu Lambert. Follow us on Twitter to find out where (and what) we’ll be hiking next. Plus, subscribe to our weekly newsletter for a seven day weather forecast.